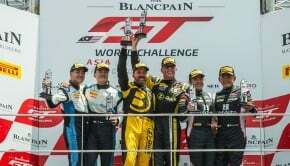 Asia GT Festival’s First Race Outside China Will be in Sepang, March 2019! Country Heights and its partner, Goldenport Enterprises today announced that Malaysia will host its first Asia GT Festival from 15 -17 March 2019 at Sepang International Circuit (SIC). 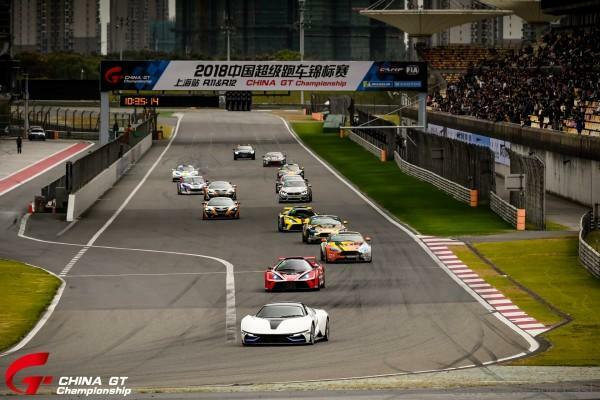 The racing festival will see over 30 GT cars from all around the world racing for the coveted prize money pool of RM5.45 million (RMB 9,000,000). 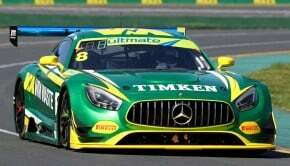 The race festival is expected to be participated by some of the world’s famous racing brands such as Porsche, Audi, Ferrari, Bentley, McLaren, and Mercedes Benz. 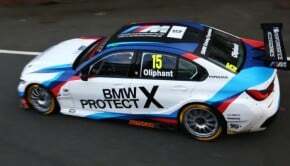 Throughout the three-day event, spectators can expect to see races such as the GT3 and GT4 categories and the Malaysia Speed Festival (MSF) support races that will feature performance-modified manufactured cars. 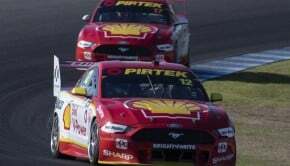 The MSF is a purpose-built motorsports club started by enthusiast for enthusiast to facilitate races for the masses in a safe yet highly-competitive and affordable racing environment. The main goal of the MSF is to develop and grow the Malaysian motorsports industry. Tickets for the Asia GT Festival is now available and can be purchased through MotoNation’s Facebook page or their official website (motonation.com.my) The ticket price categories range from RM20 to RM350. 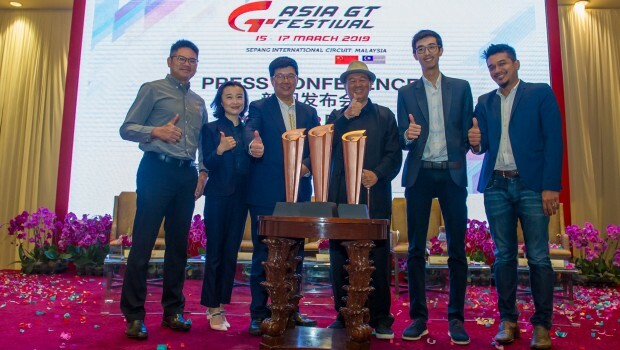 One Response to Asia GT Festival’s First Race Outside China Will be in Sepang, March 2019! I want to be there! Thank you for the information, guys!